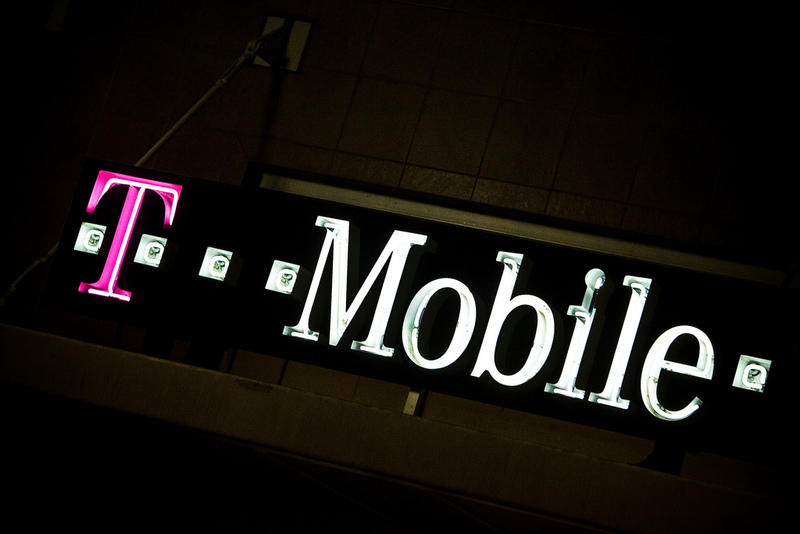 New public figures for T-Mobile USA show the company lost more than 700,000 postpaid customers during the final quarter of 2011, as its rivals’ Apple’s iPhone 4S devices cut into its subscriber base. The carrier has given out some positive news however, as it revealed it is planning to launch an LTE network next year as part of what it calls “a major network modernization plan.” T-Mobile USA has been marketing what are essentially 3.5G services as 4G for some time, and now it becomes the final major US carrier to announce plans for 4G. The operator says it had cut customer churn in third quarter but the end of the year saw it take big losses as no fewer than three of its rivals introduced the latest Apple smartphone. In response, the company’s earning figures have been “strongly adjusted” to reflect the fact that its business was “negatively impacted” during the period. The loss of customers saw revenues in the period drop by 2.7 percent, based on the previous year’s performance, to reach $4.6 billion, as churn and a shift towards unlimited prepaid plans took its toll. It may have lost customers but, those who stayed are spending more. T-Mobile USA reveals that its average revenue per user (ARPU) grew by almost 20 percent, with customers spending an average of $2.70 more than last year, to account for $16.50 per account. On the prepaid side of things, its unlimited monthly 4G plan has seen success as T-Mobile USA added 220,00 new pay-as-you-go customers. However, these accounts are considerably lower spenders, on average, that their postpaid equivilents. December saw its sale to AT&T fell through and the company says that its report into the fall-out following the collapse of the deal remains ongoing. AT&T said it expected to write-off $4 billion, and it remains to be seen if T-Mobile USA cost will be similar. T-Mobile USA became the first US telco to offer payments via Square but, despite its willingness to introduce new technology, its lack of an iPhone is seeing it lose out on customers.